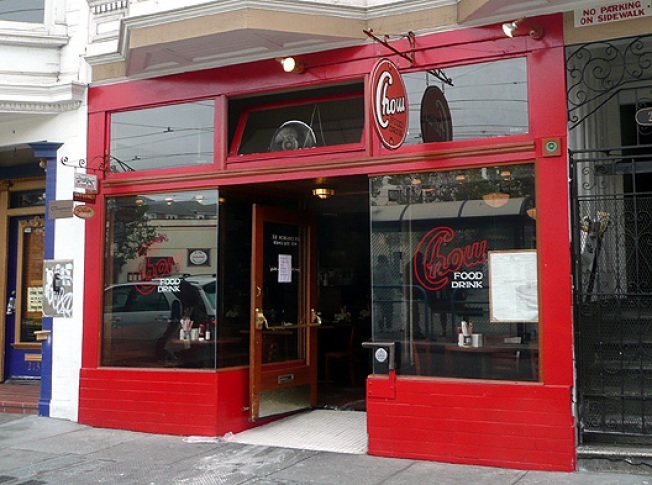 Chow in San Francisco's Castro neighborhood was the victim of an early morning fire. The Appeal noted an early morning fire on the corner of Market and Church streets in San Francisco, and as it sadly turns out, the victim of the blaze is none other than Chow. The one-alarm fire was centered in the kitchen and hit around 6 a.m., burning for about 35 minutes. The early word from the Chow team is that the restaurant will definitely be shuttered for "at least a couple weeks," but as otherblazevictims have shown, comebacks/insurance money can often take longer than expected. More info as it comes in, naturally.